Tanner Byrne with the winning ride in the PBR Saint Louis Invitational. Photo by Sean Derrick/Thyrd Eye Photography. 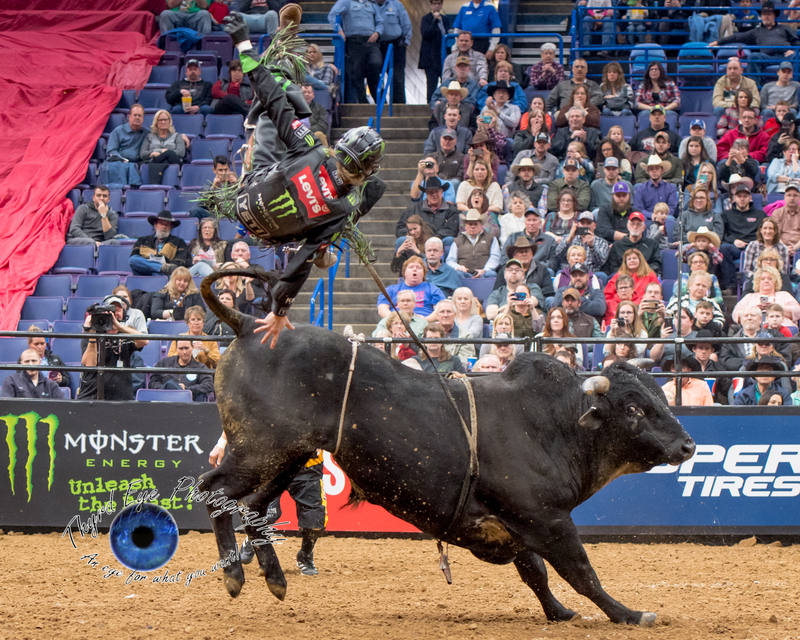 The Professional Bull Riders 25th Anniversary, Unleash the Beast, St. Louis Invitational at the Scottrade Center February 17th and 18th was an event to remember. This elite series had 35 of the best riders from around the world compete in St. Louis to win the title, with only one man coming out on top. Tanner Byrne won the PBR Saint Louis Invitational. Photo by Sean Derrick/Thyrd Eye Photography. The event kicked off Saturday night with fireworks and fanfare, including a special rappelling show from Border Patrol Special Operations and the Border Patrol Color Guard. Special guest singer Ryan Weaver also introduced the crowd to several of his own songs including a special tribute to the families of fallen border patrol agents and soldiers overseas. Weaver is a former Blackhawk helicopter pilot who also unfortunately lost his own brother and brother-in-law in the line of duty. Ryan Weaver performing before the PBR Saint Louis Invitational. Photo by Sean Derrick/Thyrd Eye Photography. Once the fires were put out (literally) and the pyrotechnics were put away, the real might of the night began. For those that don’t know the sport, the kickoff rides on Saturday determine the winner of Round 1 and which riders might be good contenders for the Championship round. On Sunday the riders head back into the ring for Round 2, which is a pivotal ride for those wanting to make the final Championship Round and win the title for the invitational. Both the riders and the bulls are judged, with the riders showing off their prowess and ability to make it to that covetable 8-second mark. Riders must keep one hand off themselves and the bull the entire ride, and extra points are given for their control on the bull. The bulls are judged by their attitude and how difficult they are to ride. The riders that make it into the top 15 of the event go on the Championship Round. Cody Nance competing in the PBR Saint Louis Invitational. Photo by Sean Derrick/Thyrd Eye Photography. Derek Kolbaba, from Walla Walla, Washington, was the lead on Saturday night, winning Round 1 after earning the highest score for his ride on Cyclone. Unfortunately for Kolbaba, his luck was not going to carry over the next day after he was bucked off Uncle Si and Pearl Harbor. 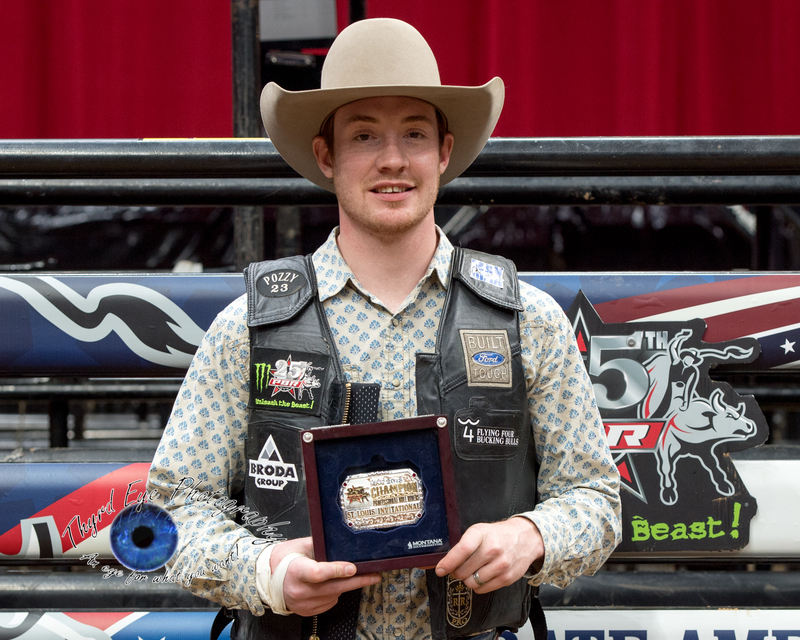 It was Canadian Tanner Byrne who took home the title on Sunday, winning his first PBR event of 2018. Tanner Byrne finished with an 88.75 score after riding Bad Beagle, which clinched his victory in the Invitational. Derek Kolbaba competing in the PBR Saint Louis Invitational. Photo by Sean Derrick/Thyrd Eye Photography. Coming in 2nd Place for the weekend was Brazilian Luciano del Castro on Shownuff, followed by 3rd Place winner Keyshawn Whitehorse on Gabini. Cody Teele placed 4th on Seven Dust, with Derek Kolbaba on Pearl Harbor edging the pack at 5th Place. The men and bulls move on from the Scottrade Center to the next invitational on February 24th in Arlington Texas at the AT&T Stadium. It was an exciting day for the Scottrade Center as fans in St. Louis had no problem getting into each ride and showing their enthusiasm for the riders. With a sport so full of heart and danger, it’s easy to get caught up in each moment and feel the loss with a rider when things don’t go their way. Missouri fans were particularly proud when Missouri-born Mason Lowe competed in the event, placing 14th for the weekend. 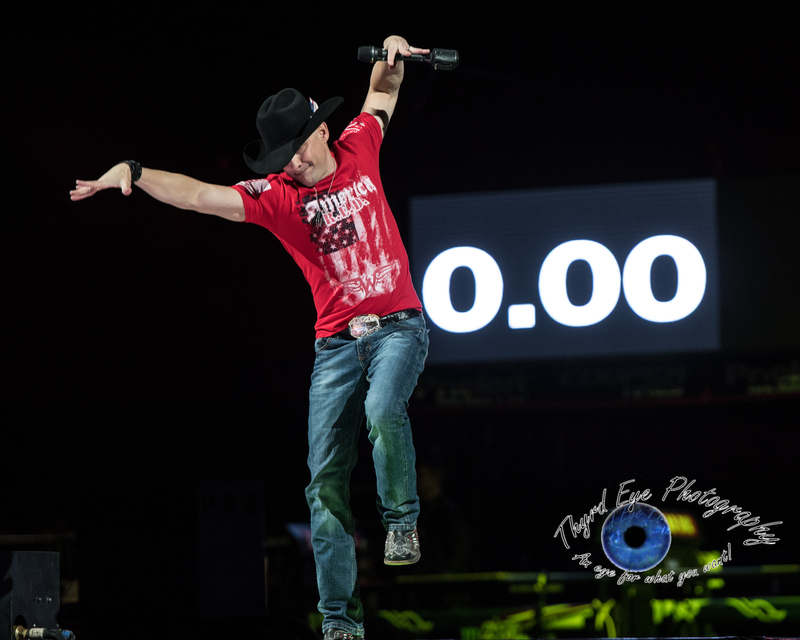 Flint Rasmussen performing for the PBR Saint Louis Invitational crowd. Photo by Sean Derrick/Thyrd Eye Photography. Professional Bull Riding is an often-underrated sport that will get even the most hesitant spectators cheering for those competing. It takes a lot of heart and grit to keep coming back after getting thrown off a bull, or worse. 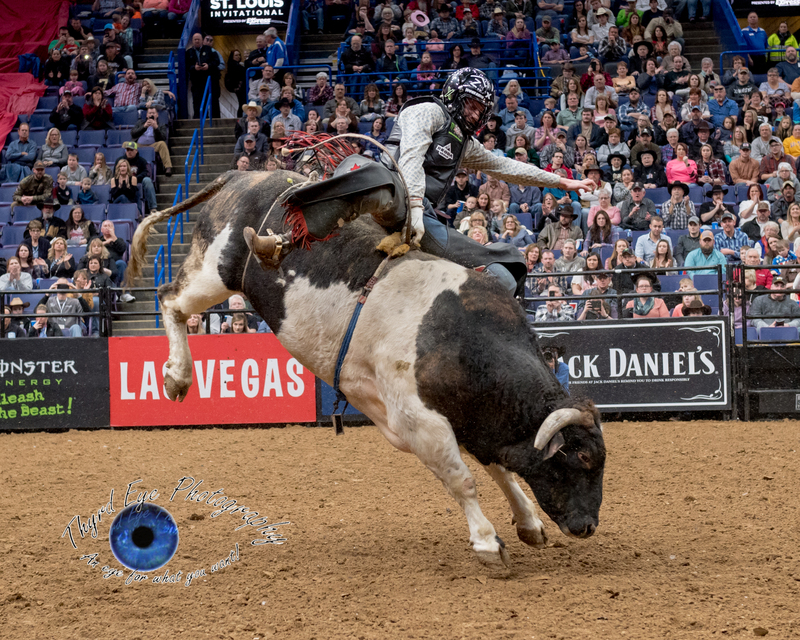 The sport has its danger, which was even shown Saturday night when bull fighter Cooper was hit near the eye by a wayward hoof. Cooper left the arena bleeding but returned triumphantly with his eye taped up. This example just goes to show what type of dedication (or craziness, depending on how you look at it) is involved with this sport. 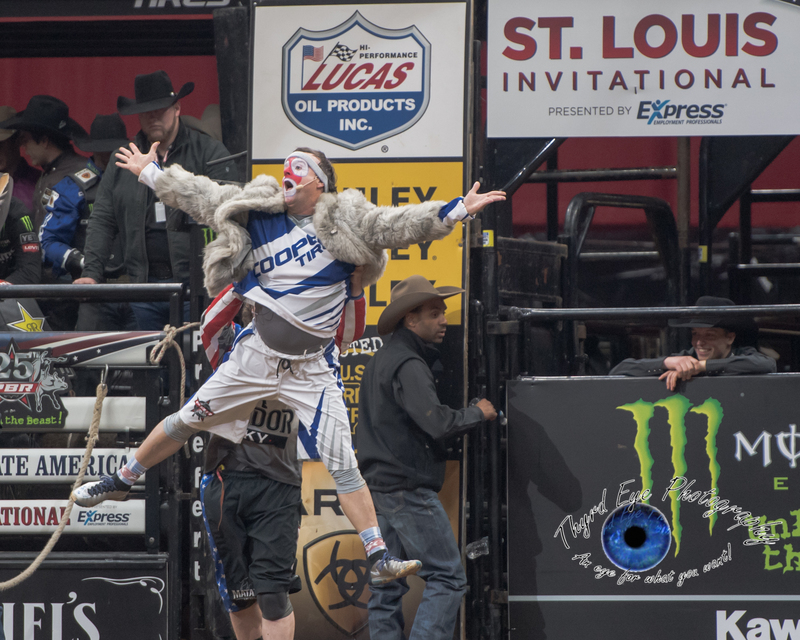 Between the fireworks, the bulls, and the cowboy pants…ahem I mean, cowboy hats, the PBR 25th Anniversary, Unleash the Beast, St. Louis Invitational was a fun event that everyone enjoyed. 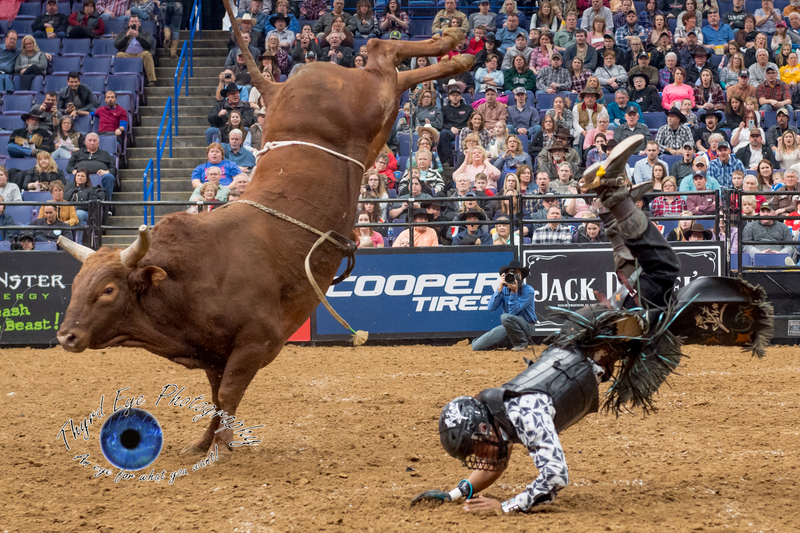 Riders were thrown, Flint the Rodeo Clown was mocked, and St. Louis had a fantastic time with the PBR Unleash the Beast tour. We can’t wait to see what’s in store for these riders in 2018! Lindomar Lino competing in the PBR Saint Louis Invitational. Photo by Sean Derrick/Thyrd Eye Photography. PBR Saint Louis Invitational. Photo by Sean Derrick/Thyrd Eye Photography. Eduardo Aparecido competing in the PBR Saint Louis Invitational. Photo by Sean Derrick/Thyrd Eye Photography. Brennon Eldred competing in the PBR Saint Louis Invitational. Photo by Sean Derrick/Thyrd Eye Photography. Rubens Barbosa competing in the PBR Saint Louis Invitational. Photo by Sean Derrick/Thyrd Eye Photography. Claudio Montanha Jr competing in the PBR Saint Louis Invitational. Photo by Sean Derrick/Thyrd Eye Photography. Stetson Lawrence competing in the PBR Saint Louis Invitational. Photo by Sean Derrick/Thyrd Eye Photography. Guilherme Marche competing in the PBR Saint Louis Invitational. Photo by Sean Derrick/Thyrd Eye Photography. Wallace Viera De Oliveira competing in the PBR Saint Louis Invitational. Photo by Sean Derrick/Thyrd Eye Photography. Cody Teel competing in the PBR Saint Louis Invitational. Photo by Sean Derrick/Thyrd Eye Photography. Brian Titman competing in the PBR Saint Louis Invitational. Photo by Sean Derrick/Thyrd Eye Photography. Ueberson Duarte competing in the PBR Saint Louis Invitational. Photo by Sean Derrick/Thyrd Eye Photography. Alex Marcilio competing in the PBR Saint Louis Invitational. Photo by Sean Derrick/Thyrd Eye Photography. 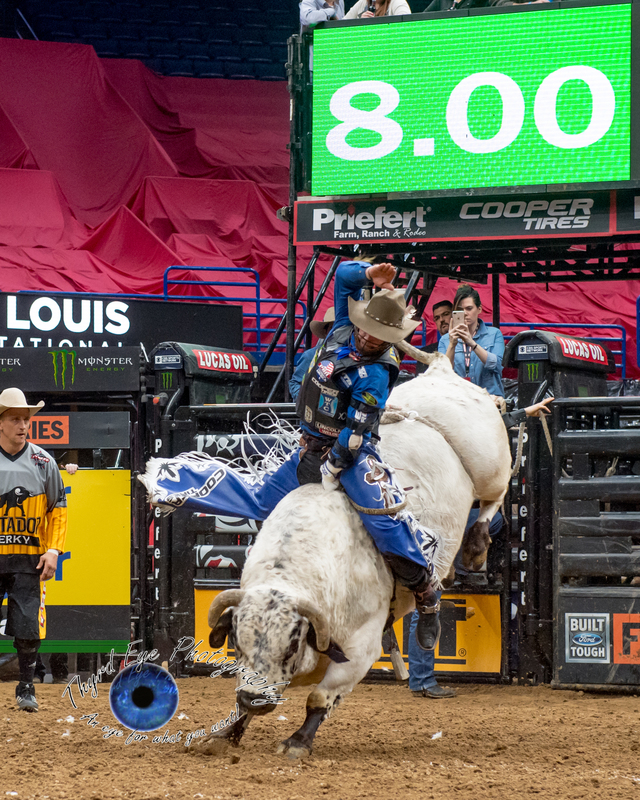 Guilherme Marchi competing in the PBR Saint Louis Invitational. Photo by Sean Derrick/Thyrd Eye Photography. Dener Barbosa prior to competing in the PBR Saint Louis Invitational. Photo by Sean Derrick/Thyrd Eye Photography. Ramon De Lima competing in the PBR Saint Louis Invitational. Photo by Sean Derrick/Thyrd Eye Photography. Mason Lowe competing in the PBR Saint Louis Invitational. Photo by Sean Derrick/Thyrd Eye Photography. Paulo Ferreira Lima competing in the PBR Saint Louis Invitational. Photo by Sean Derrick/Thyrd Eye Photography. Jess Lockwood competing in the PBR Saint Louis Invitational. Photo by Sean Derrick/Thyrd Eye Photography.